We&apos;re not just proud Harley-Davidson dealers, we&apos;re also riders. So we know the freedom and adventure you&apos;ll find with the right motorcycle. Our friendly and knowledgeable sales, financing, service and parts departments are prepared to make sure your experience is outstanding, from assisting while you&apos;re making your choice to ongoing maintenance and customization. 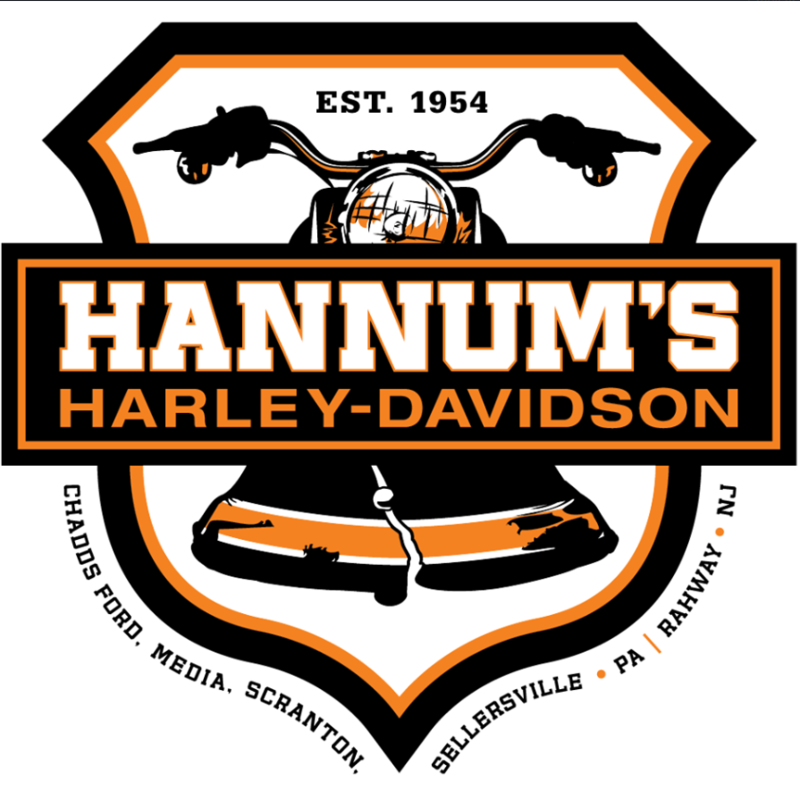 At Hannum&apos;s Harley-Davidson Of Rahway, we value the opportunity to create a long-term relationship with our customers, and we do that by making sure to exceed your expectations.